With its cheerful seaside atmosphere, the Mira-Mar in Valras-plage places your holidays under the sign of the sea, in a cosy, comfortable, family setting. The Mediterranean lights up the days and perfumes the chef's cuisine. We have 27 modern, air conditioned and sound proofed rooms, 3 luxury apartments and stunning sea views. 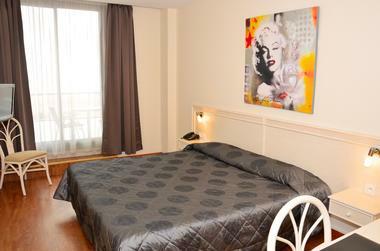 A buffet breakfast is served in your room or in the restaurant. 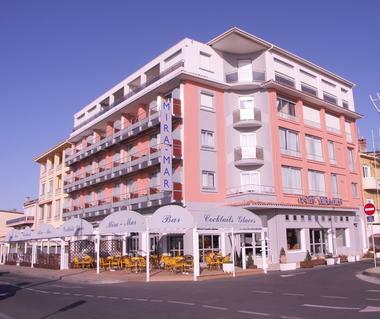 The hotel benefits from an exceptional location facing the sea and right in the centre of Valras-plage. 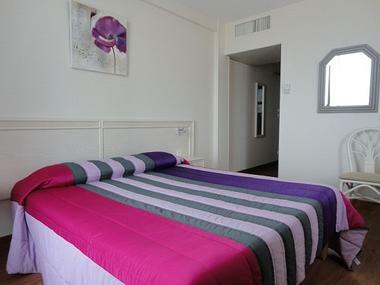 Sports activities include water sports, horse riding, and tennis courts nearby. You can also visit Béziers and the surrounding countryside.